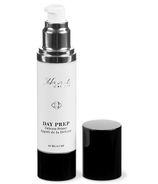 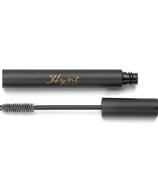 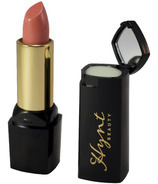 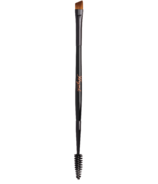 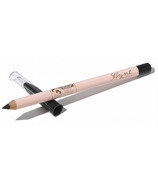 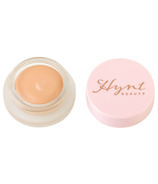 Hynt Beauty offers an exquisite product collection of luxury makeup that is better than just mineral, better than just natural, and purer than typical luxurious makeup ? 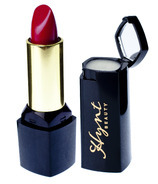 while continuing to hold themselves to the highest standards of ingredient purity, safety and efficacy. 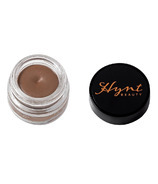 They only offer carcinogen-free makeup, and aim to uphold the best environmental and ethical practices so that their customers can feel proud and carefree while applying their makeup each morning. 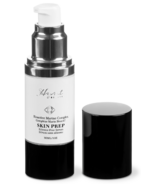 They are committed to educating their clientele on how best to protect, treat and maintain the healthy natural balance of their skin and body so that they can feel confident and comfortable in their everyday beauty and lifestyle choices.